Dr. Aleksandar (Alex) Drobnjakovic joined Huntington University in the fall of 2017 as the Assistant Professor of Counseling and Graduate Counseling Program Director. Among the other, his main responsibility is leading the continuing development of graduate curriculum and teaching graduate counseling courses. He received a Bachelor of Theology (2006) and MA in Pastoral Care and Counseling (2008) from Sydney College of Divinity, Sydney, Australia. 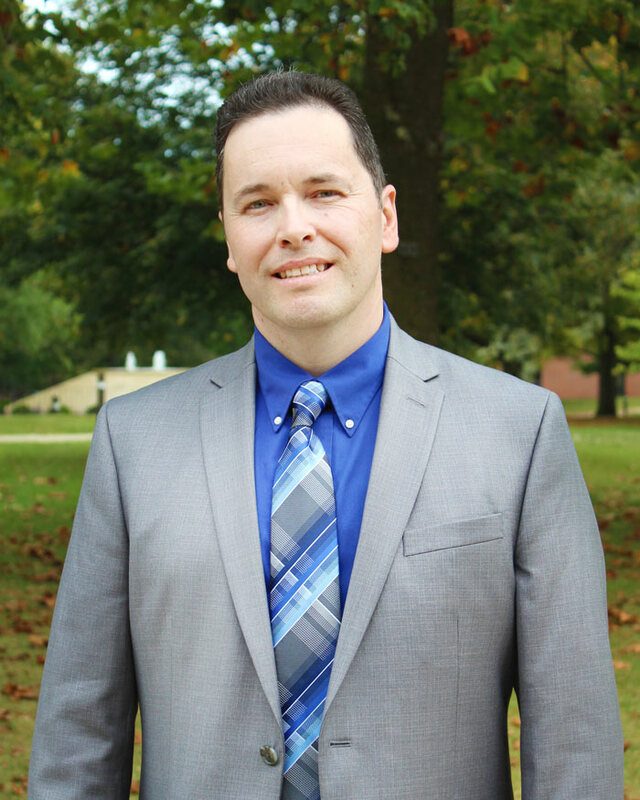 In 2016, he earned his Doctoral Degree in Counselor Education and Supervision from Argosy University, Nashville. His previous work experience includes serving as an assistant of the Director of Clinical Training, CACREP Accreditation Committee member, Student Appeal Committee member, and Dissertation Research Advisor at Argosy University, Nashville for over four years. He relocated from Nashville, Tennessee, to Huntington, Indiana, with his wife Tilija. In his spare time, he enjoys playing guitar, and along with his wife traveling, hiking, watching basketball, and attending music and artistic performances.